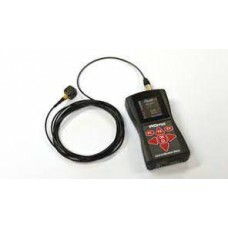 The Castle VK026 System contains the GA2005 Excieo Vibration Meter, accelerometers, cables, software and kit case and, as such comprises everything required for the assessment of human vibration to the Control of Vibration at Work Regulations 2005. 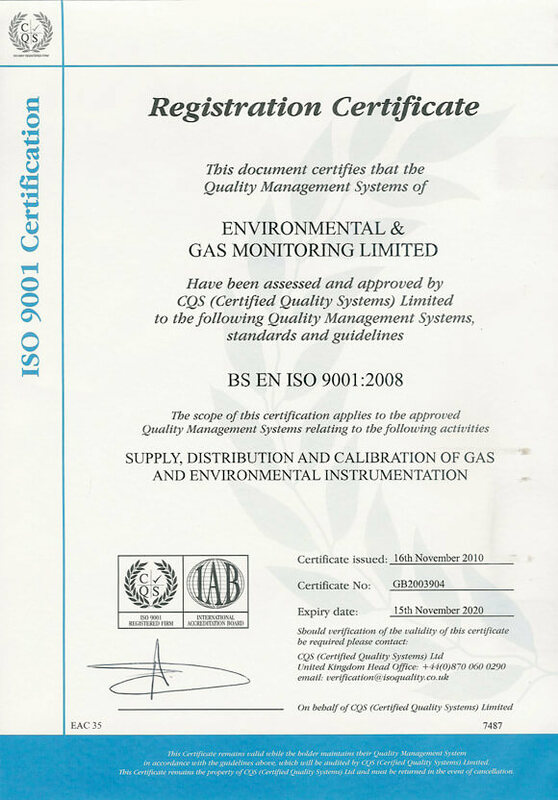 For compliance with the Control of Vibration at Work Regulations 2005, the Vexo H combines ruggedn.. Whole Body Vibration (WBV) is usually transmitted to drivers of tractors, fork lift trucks and oth.. 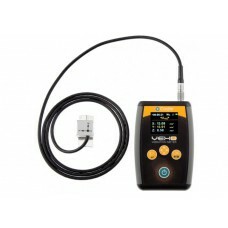 The Revo Vibration Meter collects important vibration data to help you tackle Hand-Arm Vibration S..